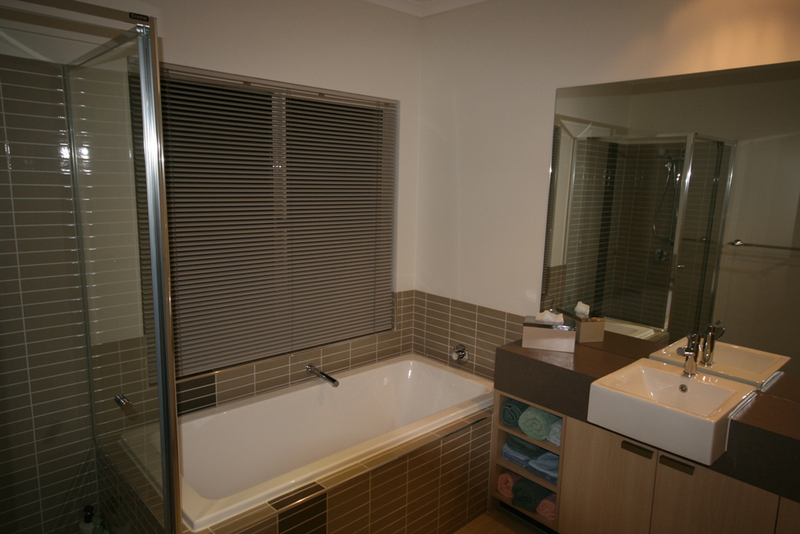 If you’re looking for something that’s simple and flexible that won’t exceed your budget, our custom made Venetian Blinds available in aluminum and timber will cover your space perfectly. Both styles are available in many different colour options, so finding something to match your décor and budget will be easy. 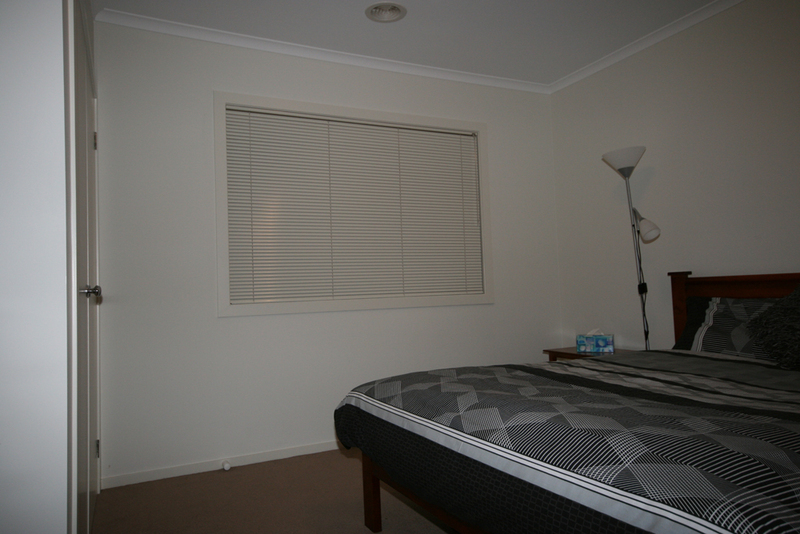 Slim and practical, Aluminum Venetian Blinds offer a simple finish to your room. This makes them suitable for many types of windows in both homes and commercial spaces. 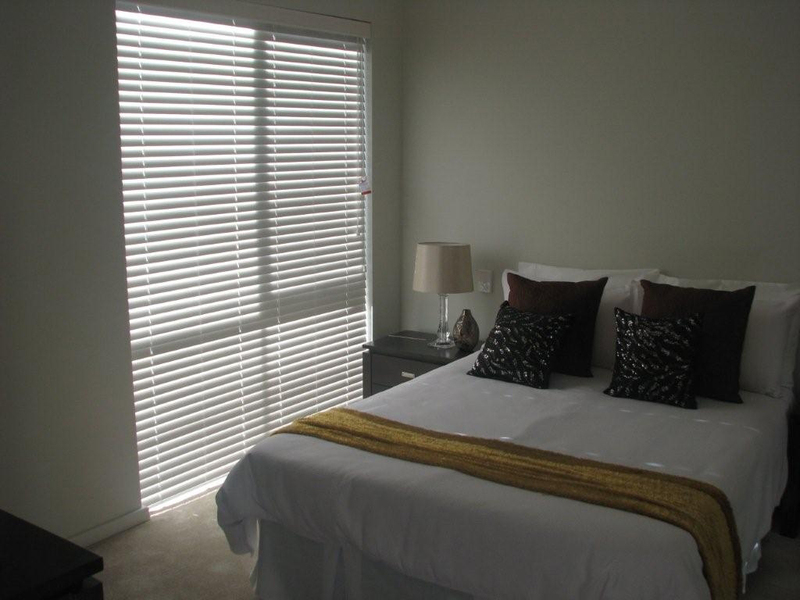 Aluminum Venetian Blinds offer you optimal light control, ventilation and privacy. What’s more, they are very durable because of their metal construction. 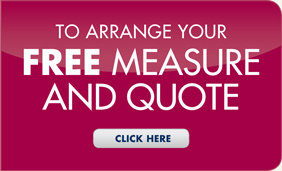 Our range is available in three slat sizes and custom made to suit your space. 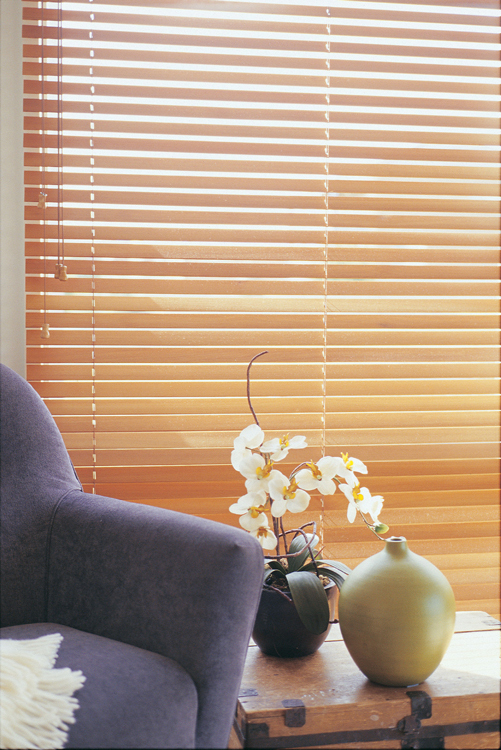 Over the past decade timber venetian blinds have become a favourite choice in many homes. 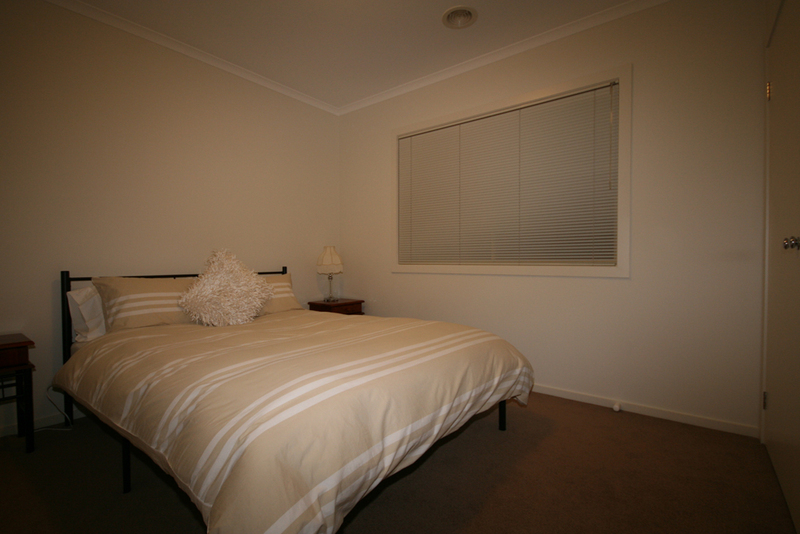 Timber Venetians available in classic timber and faux wood are a great way to add a warm feel to your room. What’s more they are great for light control, ventilation and privacy. Our Timber Venetians are custom made to your specifications. They are available in two slat sizes and a wide range of colours making them good for the home or office.